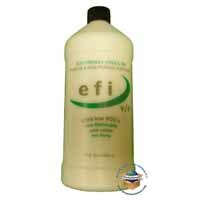 A dye or pigmented fluid used for writing, drawing, printing, or stenciling. Mark (Stencil or a design) with ink. 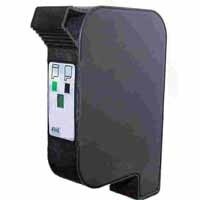 Ink is used in many different applications in a commercial business. 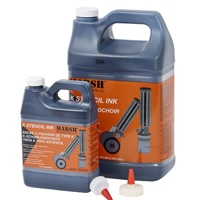 Pro Pack Solutions offers inks for refillable markers, MSSC ink jet systems, stencil applicators, spray cans, and Better Packages printing devices. 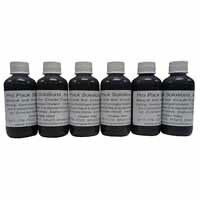 Inks are available in fast or slow drying times. 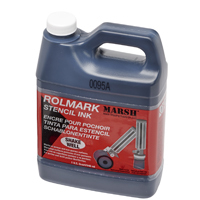 Generally, if an item has a porous surface, a slow drying ink works best. 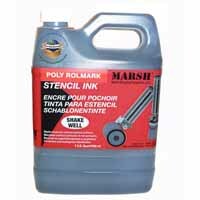 Non-porous metal and glass surfaces need a fast drying ink because the ink will not absorb. 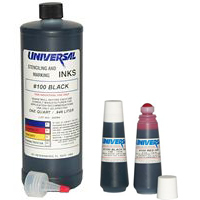 Special note: Inks are subject to shipping restrictions by truck, airline, and/or ocean vessel depending upon level of service. 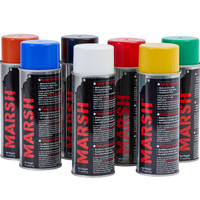 Some require ORM-D or HazMat regulation and are not allowed to ship via air. If we are unable to ship via the service selected we will advise.